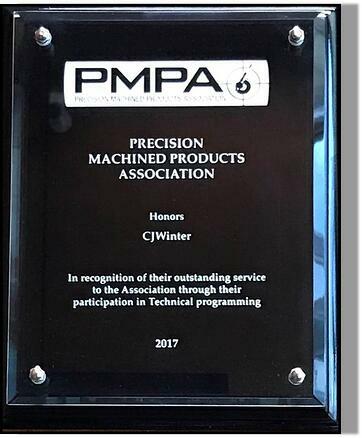 It therefore gives us great pleasure to announce that the CJWinter team was one of only eight recipients of the Precision Machined Products Association’s (PMPA’s) 2017 Technical Member Participation Award, given to us in recognition of our contributions in keeping the association innovative, current, and thriving. 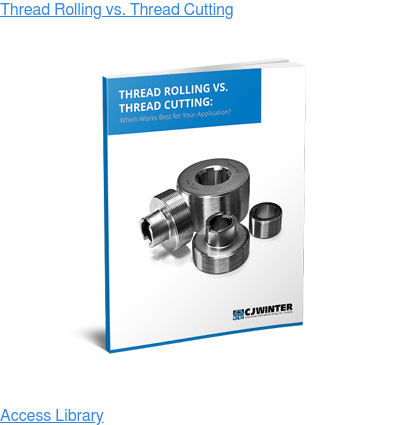 The Precision Machined Products Association represents the interests of the precision-machined products industry on an international scale. Created in 1933, this influential trade association aims to provide its members with access to valuable resources and services that allow them to expand their business opportunities and overcome unique industry challenges. 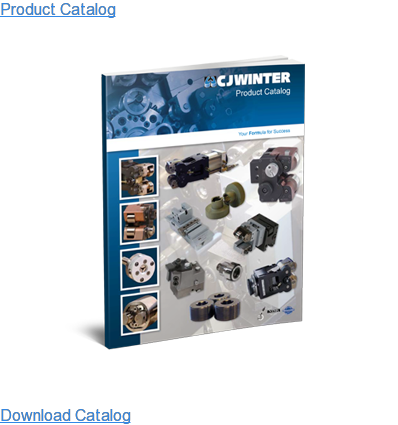 The PMPA members specialize in producing “highly engineered components,” including complex parts and assemblies such as CJWinter’s thread rolling attachments. The trade organization works hard to keep its members active and engaged, staying abreast of the latest technology and technical advances. What Is the Technical Member Participation Award? 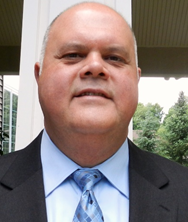 Each year, the PMPA assesses participation levels and contributions from its members, who play a key role in shaping the success of the PMPA and the industry as a whole — sharing knowledge and industry experience during presentations and lectures, attending conferences, participating in trade shows, and engaging in local and national meetings. 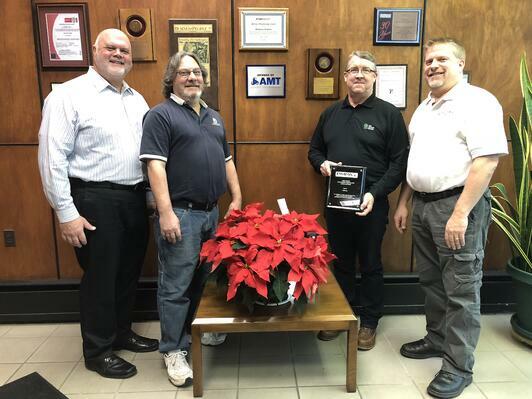 While all members help to create a supportive network for sharing new information and innovations, the Technical Member Participation Award is presented to select members at each year’s annual meeting to recognize those who go above and beyond. 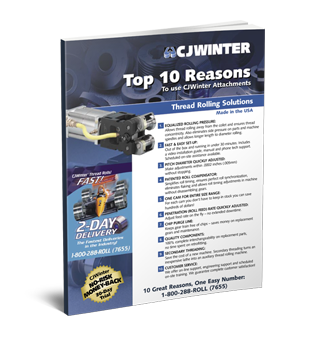 The team at CJWinter is grateful to be part of this dynamic group dedicated to fostering community and the exchange of ideas, and we’re truly honored to have been recognized for our support and expertise. We’re all looking forward to contributing to a prosperous, innovative, and exciting 2018!